Leading LCD monitor manufacturer iiyama are delighted to announce their own dedicated YouTube channel, specifically created to bring you the latest product information and demonstrations. 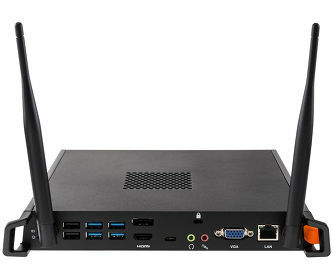 It also gives iiyama a chance to encourage iiyama users to post their own reviews and movies on this channel to share. With the innovation of YouTube video sharing has become one of the most important parts of Internet culture for both social and business uses. 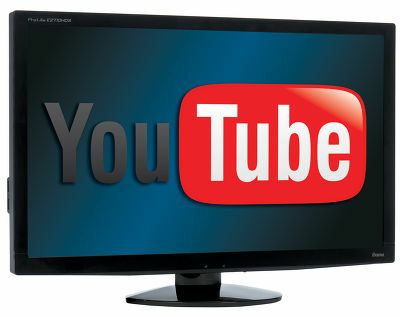 Now readily available on both computers and a growing range of smartphones, YouTube is a major source of obtaining information on a massive range of products and services. Future plans for the iiyama YouTube channel aim to include Quick Start Guides, new product launch demonstrations, calibration, troubleshooting solutions and training guides. Based in Japan, iiyama is a leading international monitor manufacturer and became part of MCJ Holdings in February 2006, a company floated on the Mothers Stock Exchange and having an audited turnover of over £300M in 2006. iiyama’s re-launch in the UK commenced in April 2006 showing a simplified range focussing on the highest specification panels available and which remains true today. 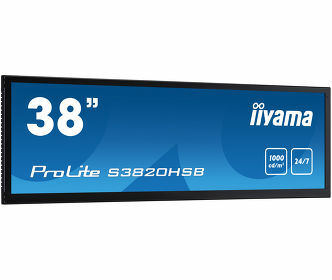 iiyama continues to offer a 3 year onsite advance exchange swap warranty even though other manufacturers are changing their warranty conditions, to the detriment of the customer, to save cost in a very competitive market.